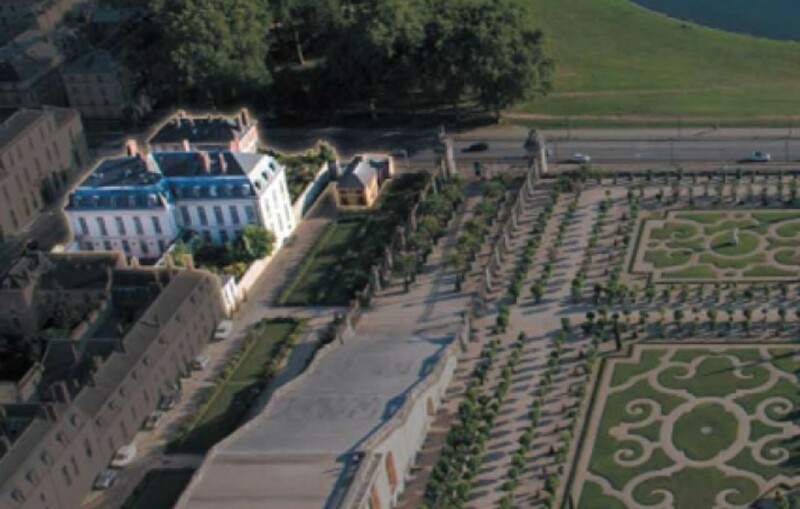 Michelin-starred chef Alan Ducasse is ready to set up a luxury hotel in Versailles. His company Lov Hotel Collection has been commissioned to revamp a set of three buildings: the Grand Contrôle, the Petit Contrôle and the Pavillon des premières cent marches that are located beside the palace’s Orangerie. Originally designed by Jules Hardouin-Mansart (Louiv XIV’s architect) in 1680, the buildings have been empty for the past 8 years. They will be turned into a hotel featuring 20 rooms and a restaurant featuring Ducasse’s own culinary creations. The hotel is slated to open in 2018. The cost of renovation will be between €4 million ($4.5 million) and €7 million ($7.9 million). Another €4 million will be splashed out to over the planned 18th-century interior décor. We’ll be waiting to see what this modern palace will look like.